The bright accent color takes center stage with these beautiful bridal bouquets. Leafy greens are usually hidden under elaborate arrangements or upstaged by vibrant florals, but these greens spring to life among the orchids and calla lilies. 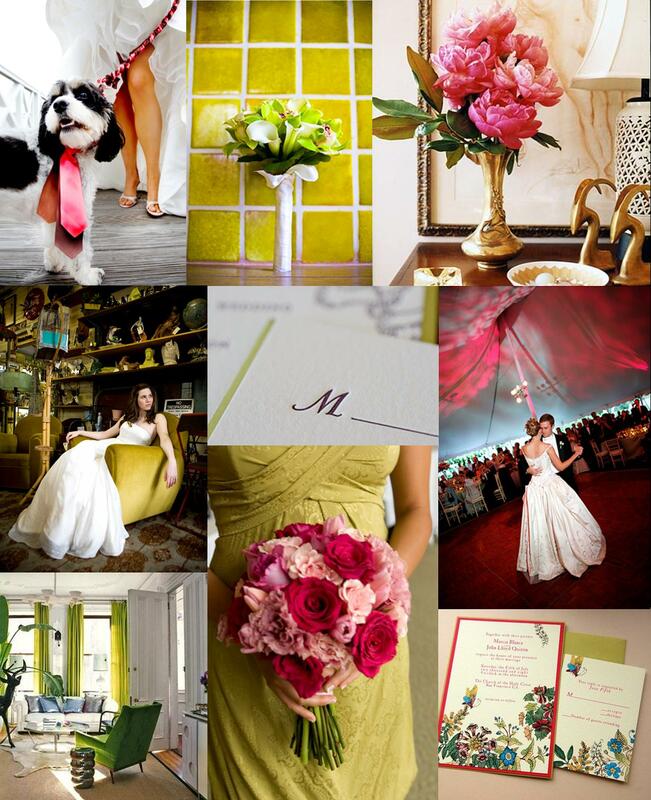 This inspiration board is both sophisticated and youthful, perfect for a stunning spring wedding. And speaking of inspiration, these real wedding photos would make any bride feel like a modern-day Cinderella.